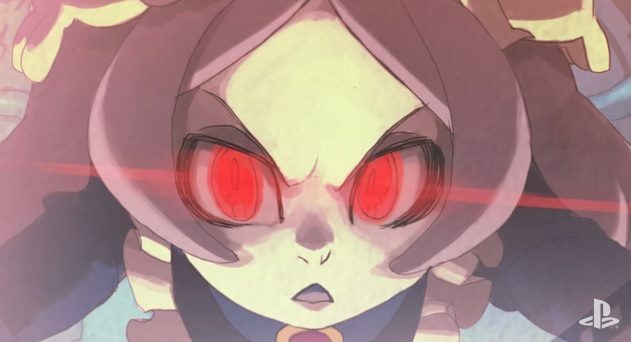 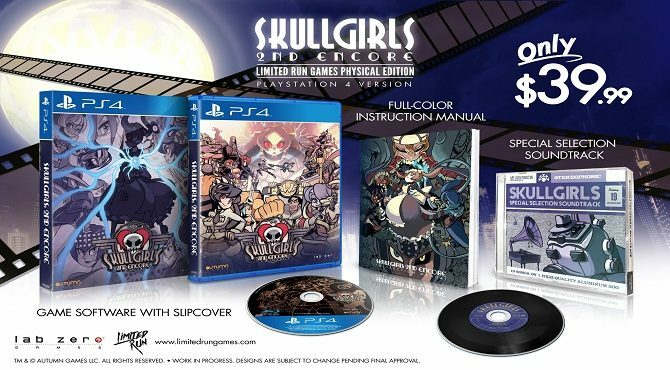 Autumn Games updated their official blog today with news concerning the physical release of Skullgirls 2nd Encore for PlayStation 4 and PlayStation Vita, in partnership with Limited Run Games. 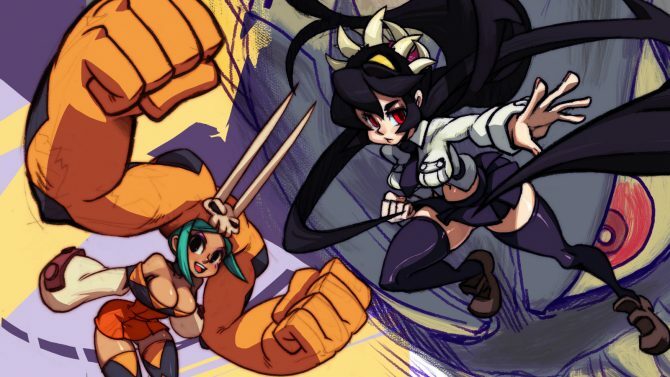 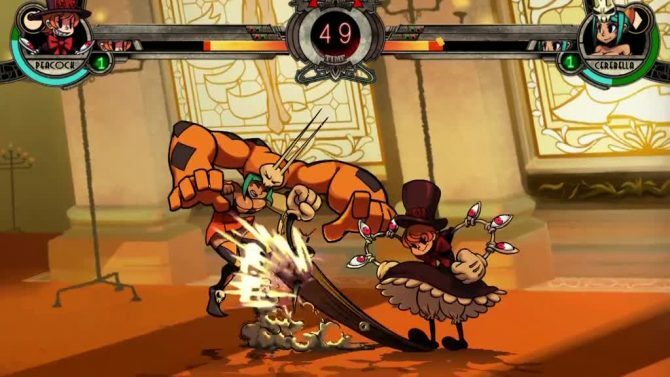 As cult hit fighting game, Skullgirls has been known for its wild visuals, vivid animation, and frantic fast-paced action, with the title officially set to receive its long-awaited debut on PS Vita next week. 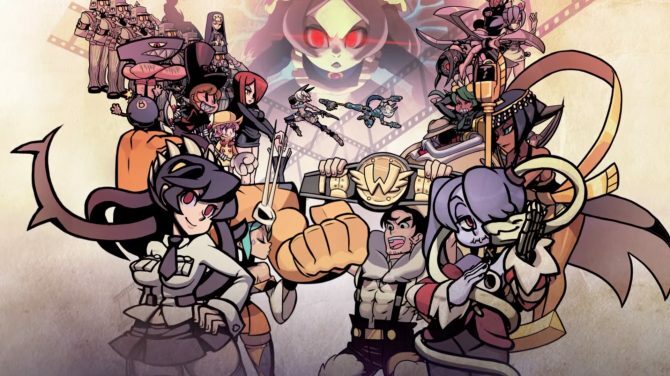 The Japanese release date for the PS Vita and PS4 fighter Skullgirls 2nd Encore has been revealed.